Has your startup or even wildly successful home business been making you remorseful over occupying too much of your time and keeping you from your kids? Or are you burning the candle at both ends while time with your children impacts your productivity? We want you to know: you’re not alone! A good deal of moms running home-based businesses experience these conflicting feelings. You can feel like the world’s largest hamster locked into an exercise wheel with no escape while running your successful home business as a mom. You might feel as though you’re running around in circles without any feeling of accomplishing anything. There is a light at the end of the tunnel, dear reader. 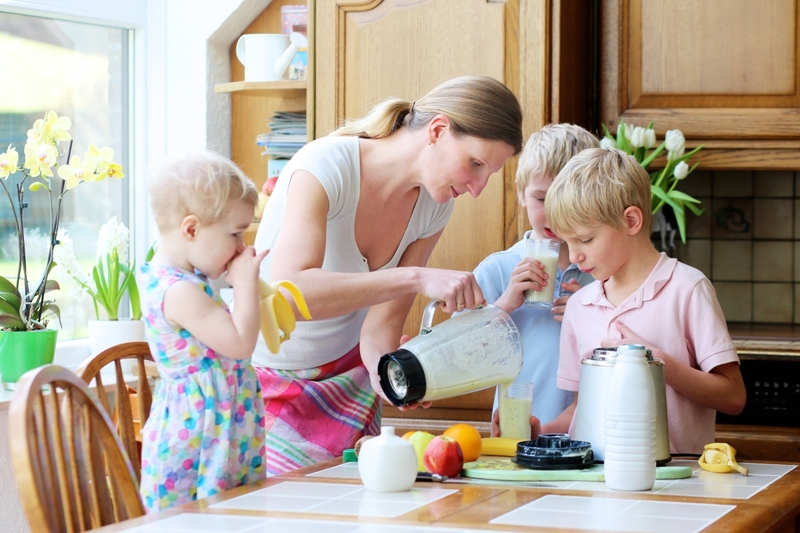 Having a successful home-based business and kids IS possible. The trick to it is implementing solutions for the most common barriers to a healthy lifestyle between your work and personal time that you can be comfortable with, and so that you don’t end up neglecting either. Here are the 7 biggest pitfalls to avoid when running your home business to maintain a happy home. You may have already realized that your kids thrive on routines. But juggling personal time with your home business may have inadvertently affected yours, with too much spontaneity in scheduling cropping up. If your kids don’t know exactly when mommy is working anymore, you may find yourself being interrupted more frequently. Setting up a routine and making sure that the kids are aware of it can help to reduce or eliminate distractions outside of emergencies. You may have figured out your routine but not made sure that parts of it are specifically devoted to the kids. It can send the wrong message when you have a well outlined work schedule at home but no dedicated activities with your children. Particularly with a home business that has just started to take off, it can sometimes be too easy to become entangled in a project or with your new client. You be aware of that old saying about how easy it is put things off tomorrow, but how disappointed a child can be about tomorrow never arriving. Putting things off with kids can be very distressing–for them and you. Solve the problem by creating time each day for the kids. It can be as simple as making sure you always have breakfast together, help with homework, or a bedtime story. Giving the kids their own predictability with you can help to strengthen bonds. 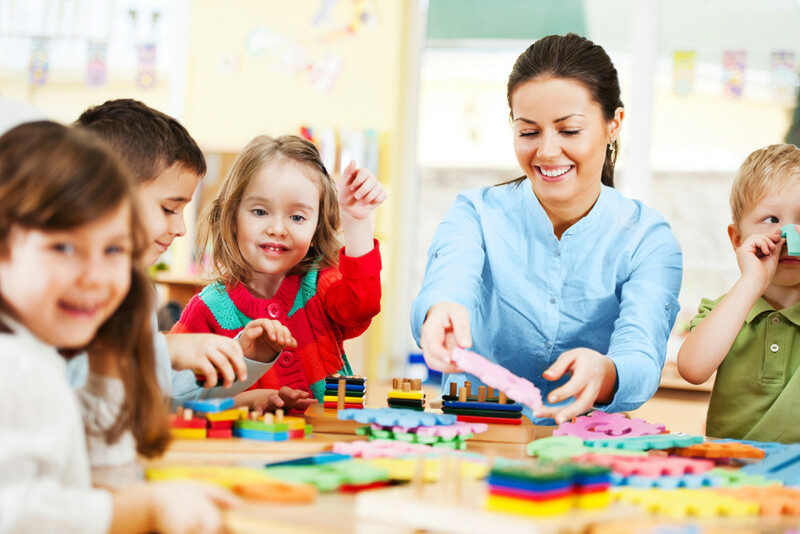 A significant amount of distraction while working, or unhappy kids due to projects can stem from not accepting that you need to arrange for child care. The simple truth is that neither your home business or your kids can be a full-time job without the other being impacted. If you haven’t sat down to figure out just how much time you can work in practical terms, you may not have realized how much either your kids’ happiness or the success of your home business are being affected. Setting up a child care solution to permit you interruption-free time for your business can be a complete game changer for your success. Even if this only allows for a few hours a day that you are truly free from distraction, that is a huge benefit to your business as well as your kids for not feeling ignored. While they should be, your kid may not be cognizant of the fact that you are running a home business and know how they should act. If they don’t, they could behave in a manner not befitting a professional atmosphere (as much as possible). Setting up basic rules can not only help increase the quality of your home business, but invests your child with a sense of importance and contribution by adding good behavior to family activities. It also ensures that you’re raising your kids the right way. A lot of self-starter moms trying to make or keep their home-based business successful don’t take the necessary steps to involve their kids. While it is important to compartmentalize a great deal of life, it can be really helpful to figure out some ways to integrate the two. Determining some less distracting elements of the business to turn into family activities can teach your kids some valuable lessons. They can learn the value of labor from assisting you, and paying them for their time can even amount to a business tax deduction! If your clients have kids, you could consider setting up playdates with their kids–this can have the added benefit of enabling meetings that might otherwise be impossible for a prospective customer. Looking into getting new office furniture or cabinets? Have your kids help you with your home office design. Running a successful business is hard enough on its own. Being a great mama takes a lot of work. Don’t expect yourself to get everything right–and count your blessings. Most people with seriously long commutes and full-time jobs don’t have the opportunity to spend more time with their kids. With your business getting off the ground, you’re figuring out how to see them more. Be sure to also have some “you” time and maybe even treat yourself to a spa day. Keep at it, and good luck!